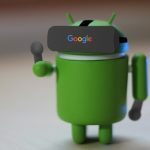 Oculus Rift has been very popular since it was developed, but there is no product to solve the problem of moving, backing up and restoring its installation directory in the market, but now vrBackupper comes into being. 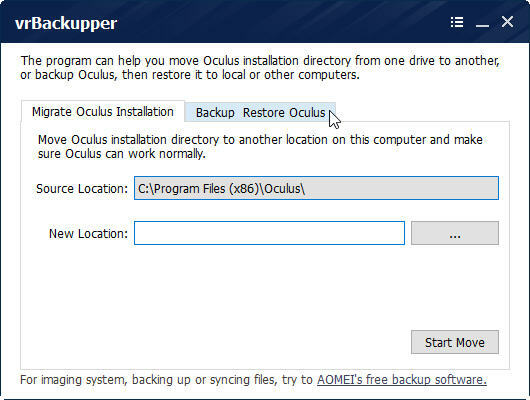 It is a completely free and easy-to-use Oculus Rift backup, restoration, and migration tool. It helps users protect and manage their Oculus Rift and use Oculus Rift easy. If you fear to lose all your data and saved games after restarting a game, reinstalling Oculus rift, or because of any random bug or virus. 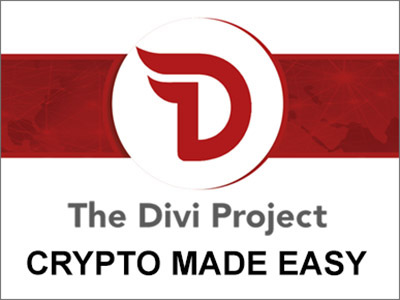 Then you need to make a backup, it is the best solution when everything else fails, a backup is an insurance against all odds. 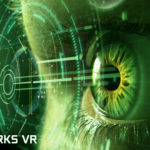 vrBackupper is a free downloadable tool designed to backup and restore your Oculus Rift data, including games, applications, etc. You can also use it to move the Oculus Rift installation directory to other drives you might have on your PC to avoid low disk space problems. 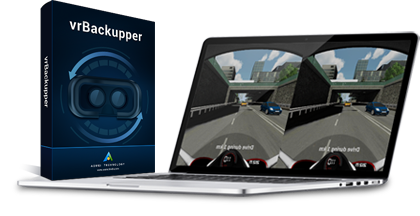 vrBackupper was developed by AOMEI Tech, it will let you quickly backup your Oculus Rift and its data to a safe place without losing anything, including virtual reality games, applications, installation directory, etc. When it comes to restoring all of your Oculus stuff, you can do it easily with this software. 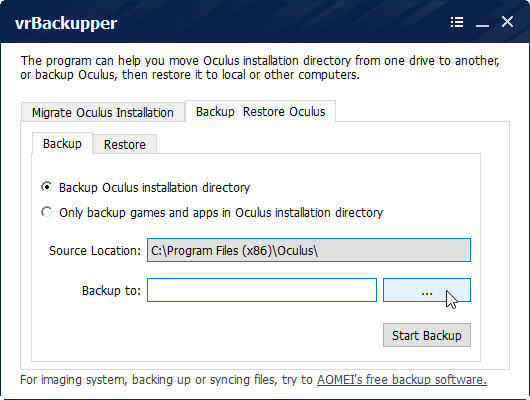 By using vrBackupper, you can quickly backup your Oculus games and the installation directory from an old computer and restore everything to the new one. 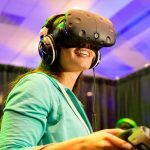 Move Oculus to a different drive to solve issues associated with lack of disk space and be able to install more games or apps. 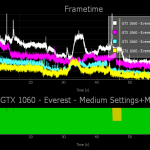 vrBackupper ensures the Oculus Rift works normally after moving all the data to a new drive. 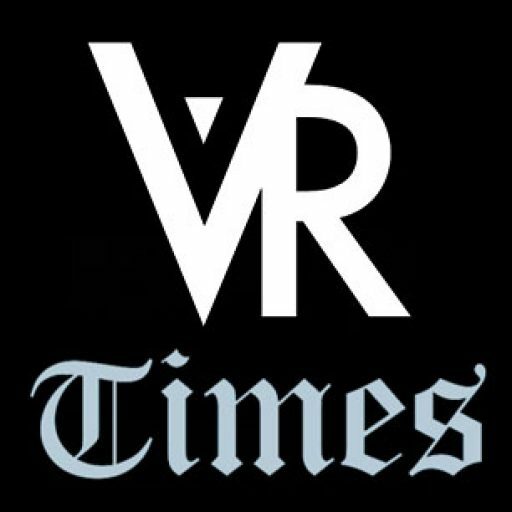 vrBackupper is only designed to backup and restore Oculus Rift and its games, if you need full-scale backup software, you are recommended to use AOMEI Backupper.The latest Version 4.0.2 added many new features, such as added real-time file sync and support to choose cloud drive desktop apps as the target path of file backup and file sync. You will love it!